Increase the value of your business and brand, learn how to use digital marketing as an advantageous tool for online promotion. Learn the value of a videographer in Video production in Malaysia and why you should always hire a professional to do the job. 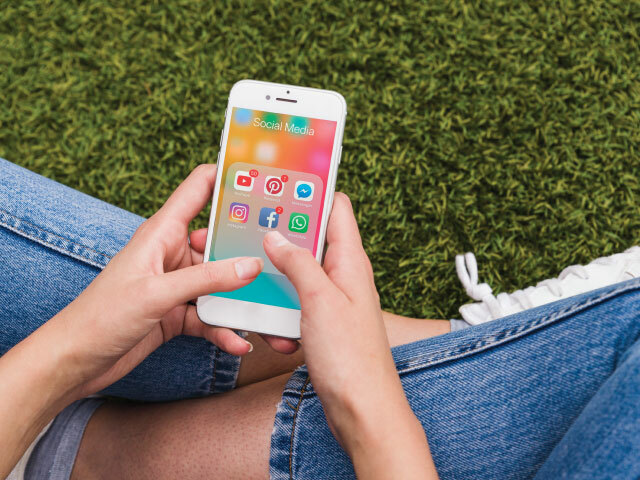 Brands need a strong web presence to build up a business relationship towards their audience as well as reach new target audiences. Read to find out more. Every Business needs promotional activities, engagement of social media to develop a proper business funnel to get business lead. Find how. 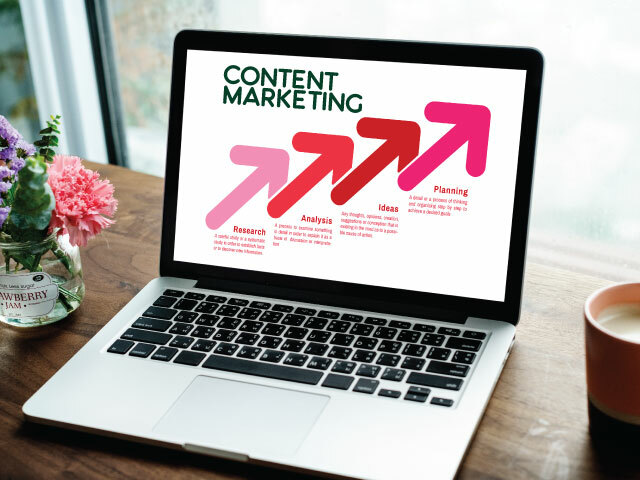 Digital Marketing is at the top of the marketing chain in 2019. 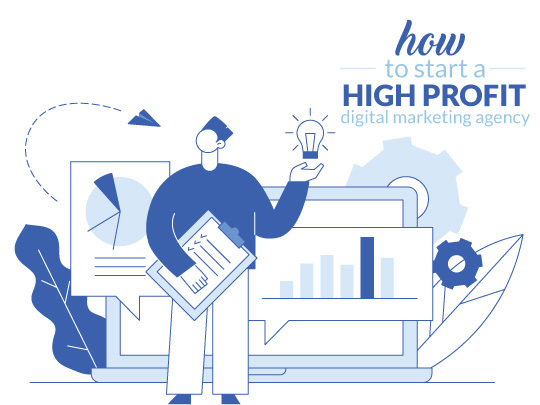 Learn now, how you can start your own profitable digital marketing agency. 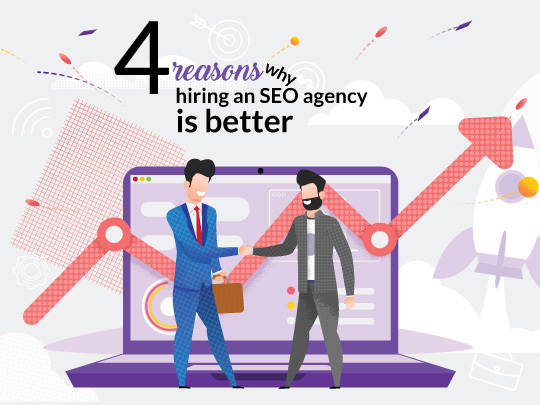 Hiring an SEO Agency in Malaysia has multitudinous benefits, few of which have been mentioned in this article. Read more now! Online marketing advantges are optimising your market campaign, personalisation, diversification and instant transaction execution. 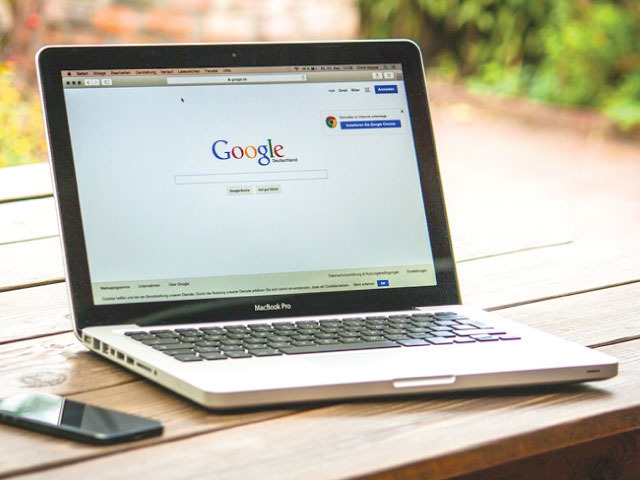 Blogging is an important part of SEO. Learn the tips and tricks to perfect your blog optimization. 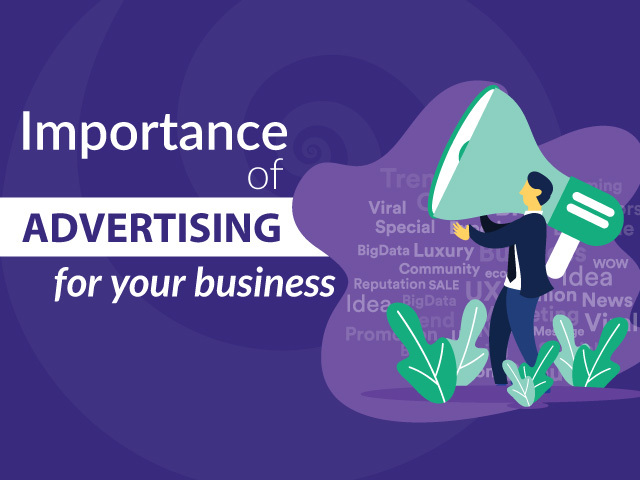 Every advertising format comes with its own benefits, learn about two of the most prominent advertising forms here. New platforms and trends are evolving with the change in the customer's search behaviour. 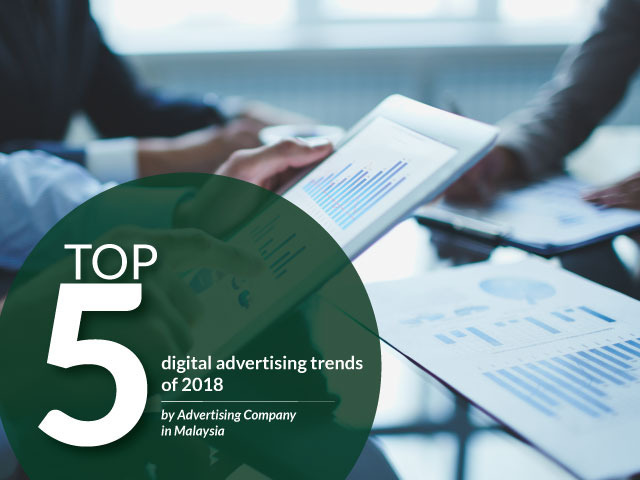 Advertising company in Malaysia keep themselves updated with new trends and tools and apply them practically. 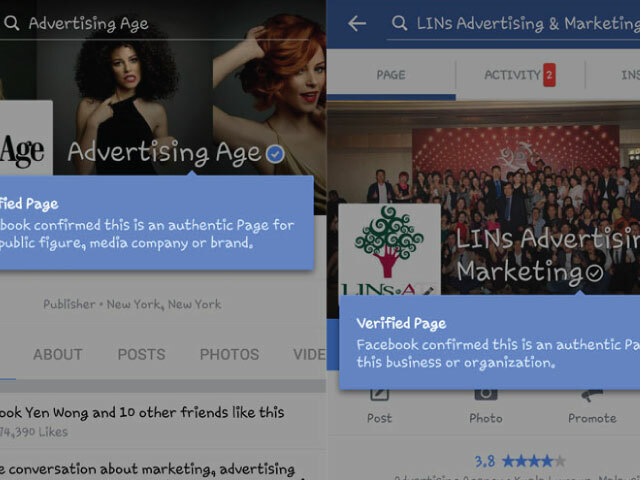 LinsAd is a popular Internet Marketing and PR agency in Malaysia that enjoys a wide variety of clients and has an impeccable work record. 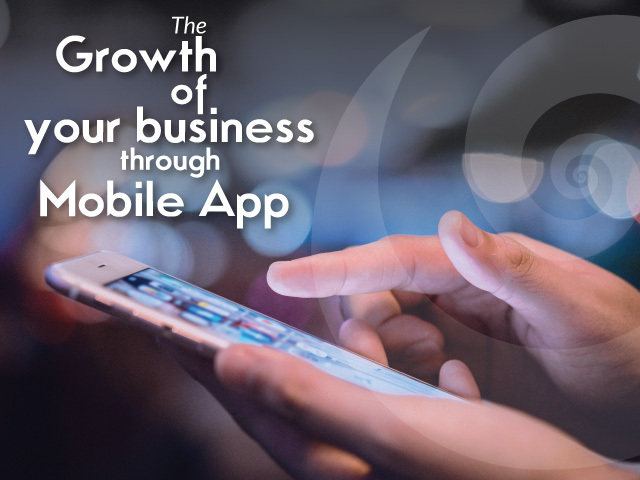 Get you very own mobile app created now as it is becoming an integral part of digital marketing in Malaysia. 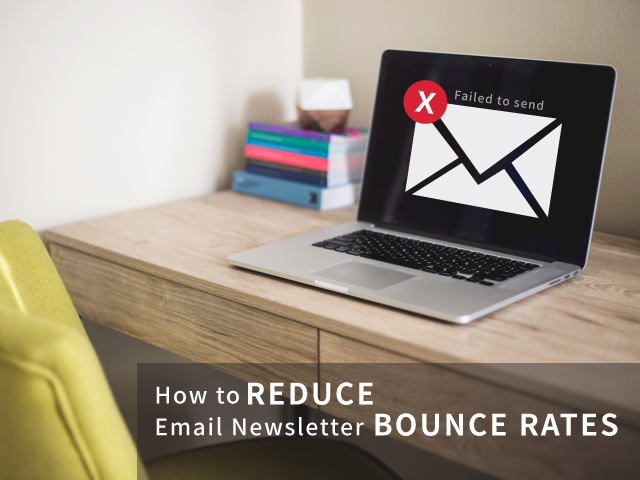 Experiencing high bounce rates when sending promotional e-mails to your customers, check these common causes to minimise it. 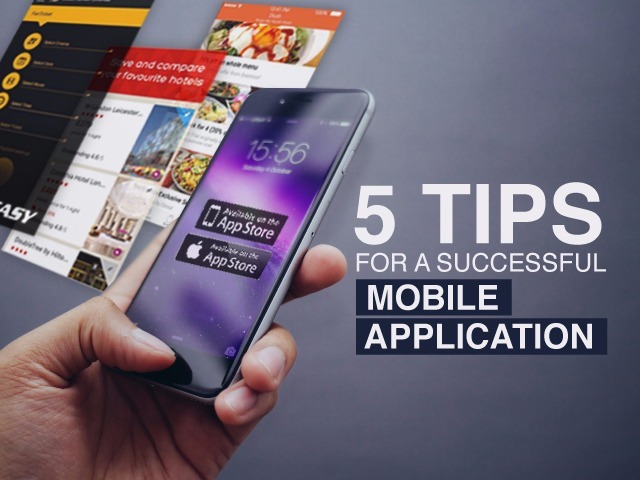 Ready to develop your mobile application? 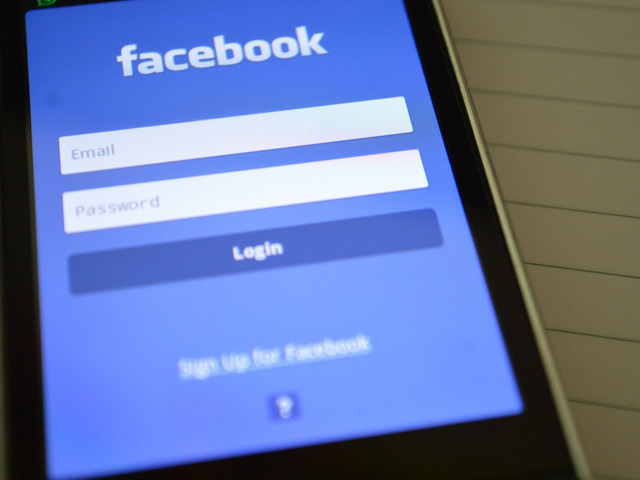 Your mobile app should look good and be easy to use! 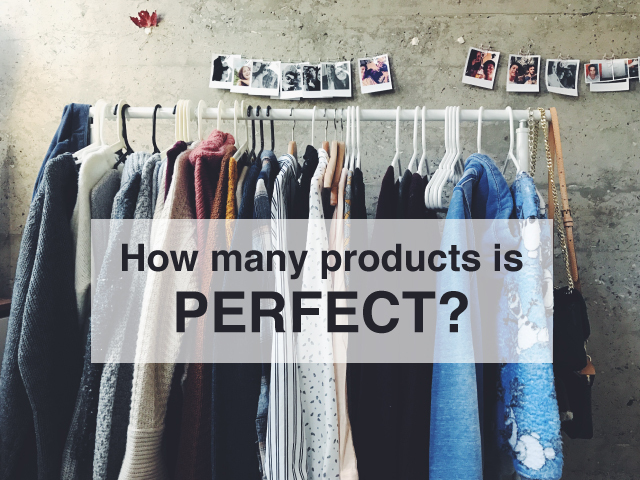 eCommerce Websites: How Many Products is Perfect? Your eStore doesn’t necessarily have to be an online duplicate of your physical shop. Find out how. 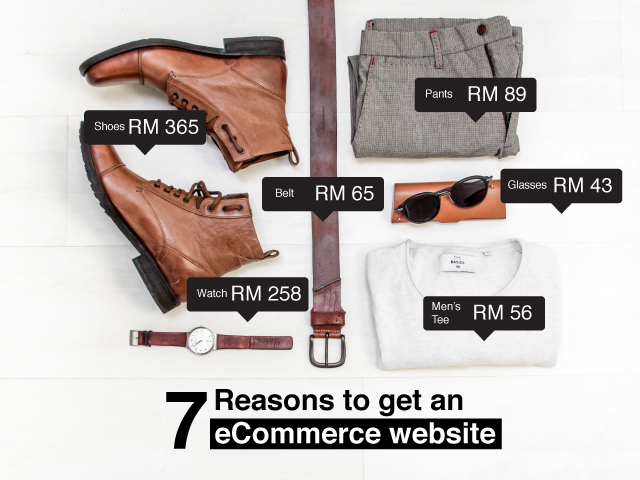 Whether your business has a physical shop or not, it’s time to tap into the wide online market! 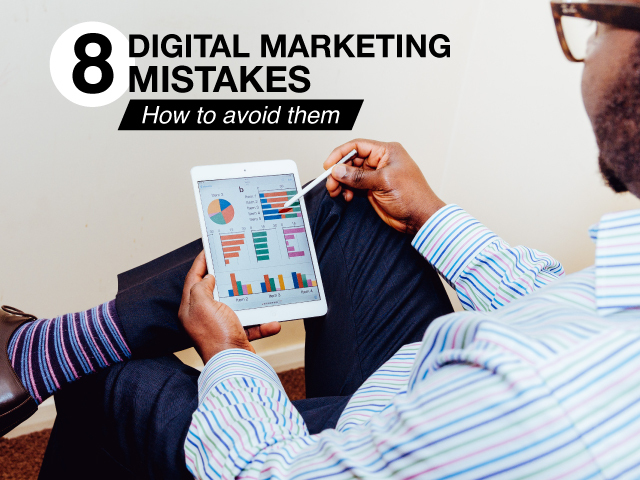 If your brand’s digital marketing is done internally, chances are you are committing several mistakes and sacrificing your campaign’s success. The brand’s mission was to get more people to appreciate their loved ones through writing, reviving the art of letter writing. 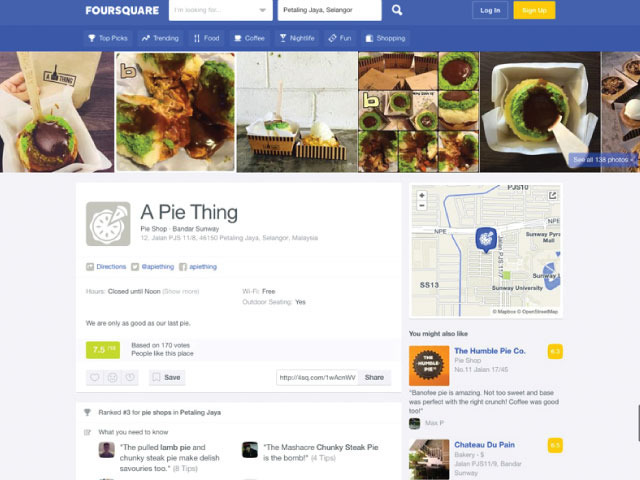 Find out what these Facebook pages have done with 360° videos to blow our minds! 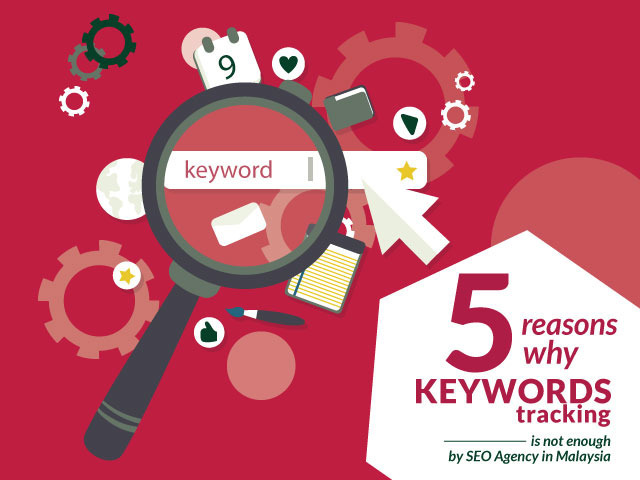 Struggling to be on the first page of Google? 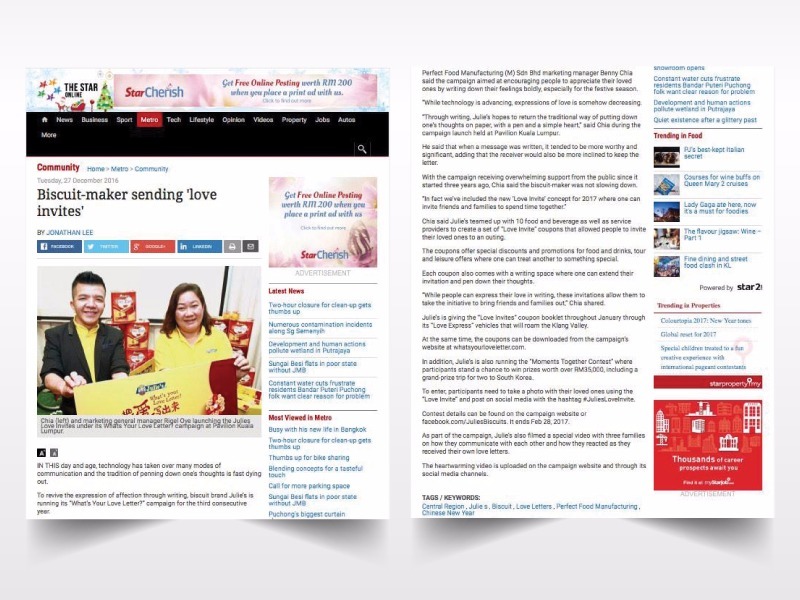 Here are some successful tips to give your website a boost. These 7 tips will boost your sales up and have customers flocking to try out your latest offerings. 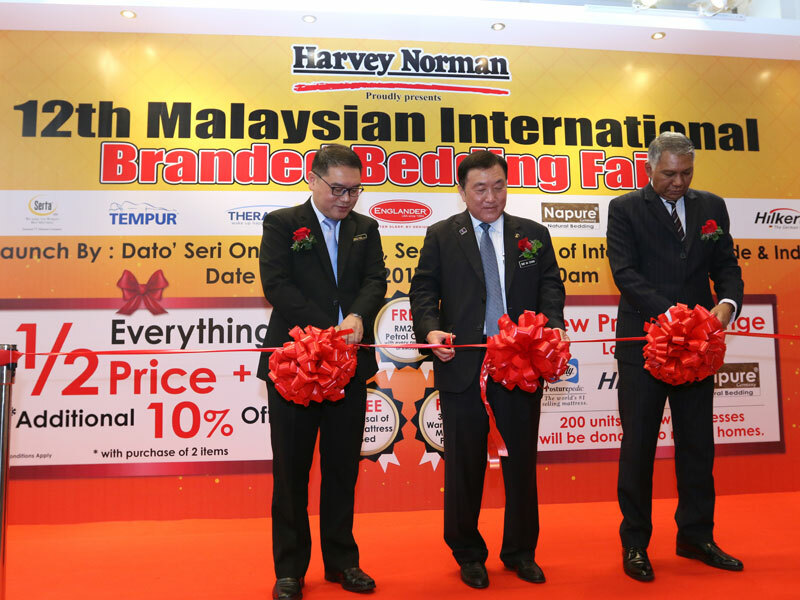 Consumers shopped with confidence at this year's Harvey Norman fair with lots of interesting promotions, giveaway and new product arrivals. 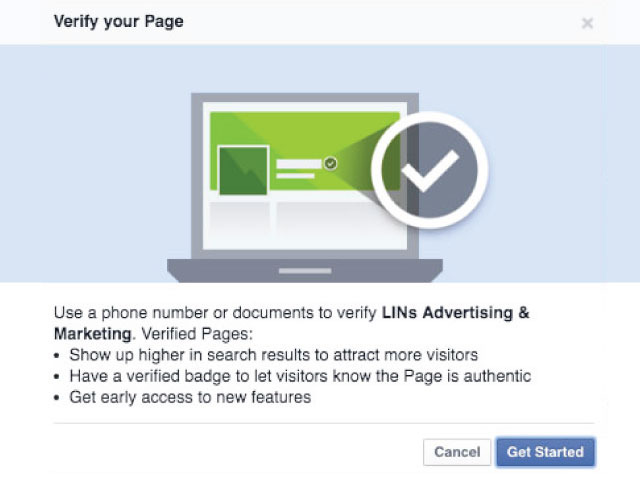 Facebook has released this feature to boost business pages and they have been slowly expanding it to different parts of the world. 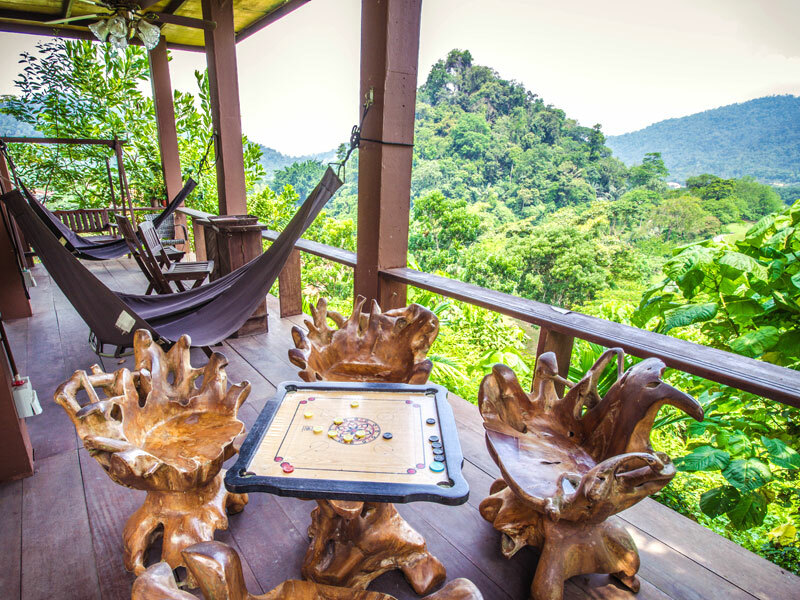 Explore these hidden treasures located right in Klang Valley! 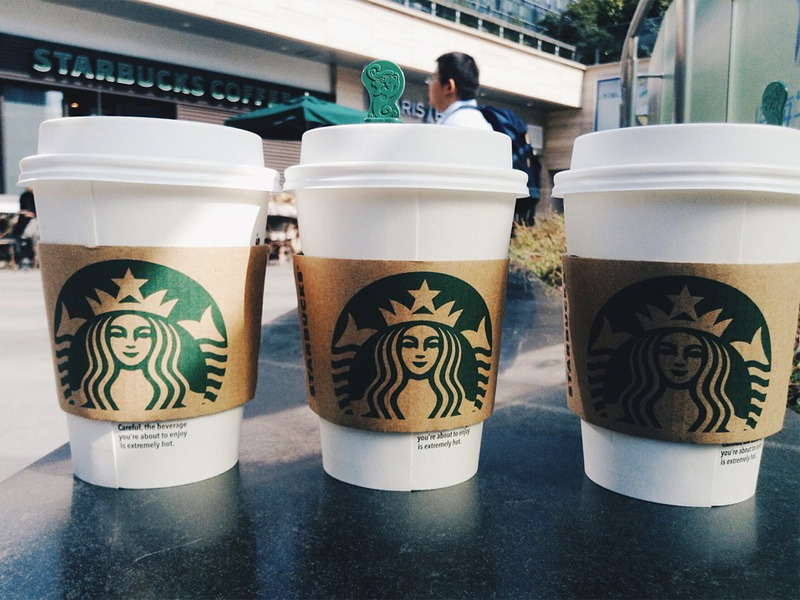 If you’re a Starbucks fan, you’ve probably been advertising for them for free! 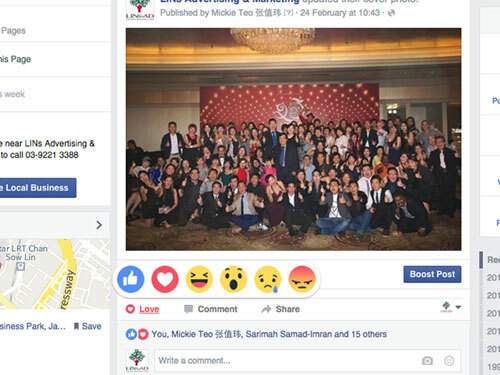 Facebook finally releases their much awaited “Reactions” feature which allows users to do more than just ‘like’. 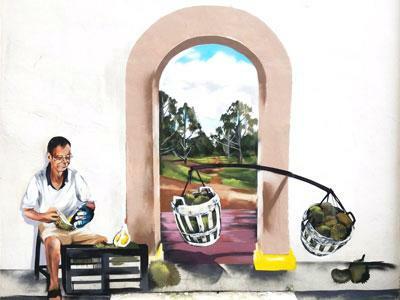 The town of Bentong, Pahang added colour and vibrance to their walls with 3D interactive mural arts, attracting crowds from all over. 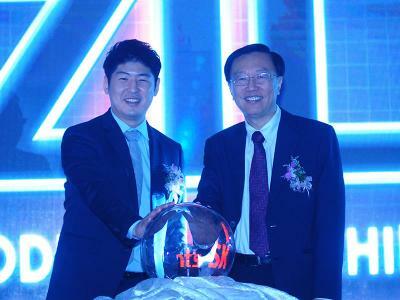 ZIC has been maintaining their first ranking for seventeen years in Korea. 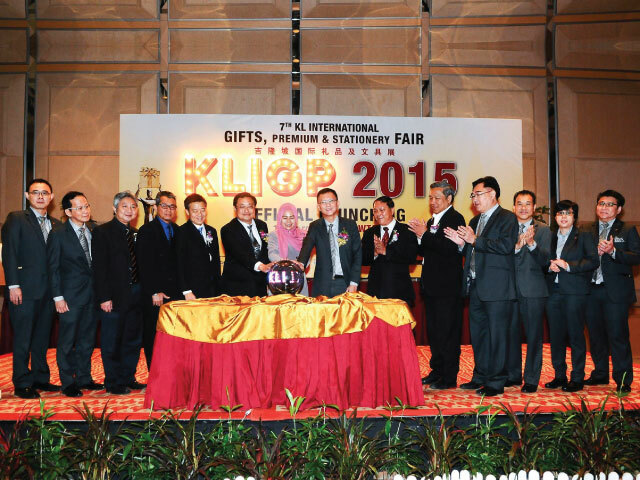 Nilai Mayang has become a sterling example of home grown success. 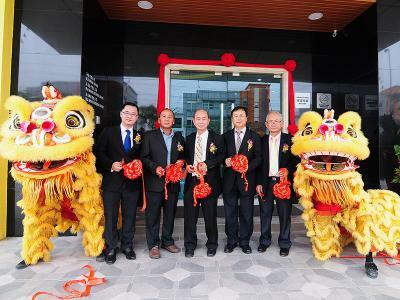 The 5th Clothes Buffet drew a large crowd from all walks of life, held at Dataran Pahlawan Melaka Megamall from September 13th to 16th.